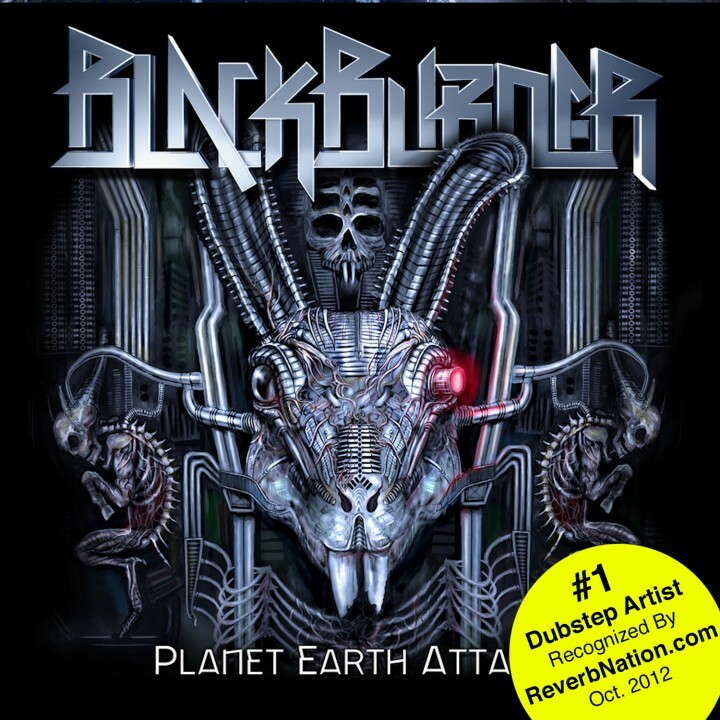 UK Review: Blackburner – Planet Earth Attack – Cleopatra Records, Inc.
William Shatner, the one and only Captain Kirk from television�s Star Trek,is no stranger to adding his unique tone of voice to another artist�s idea but from the start of the Skyla Talon�s produced album, with its eclectic and brutally dystopian future soundscapes, it sets the ultimate and stunning start to the aggressive and dominant music. There will be the die-hards of Prog that will undoubtedly splutter over their morning cereal at the mix of Pink Floyd�s Comfortably Numb which features the two musicians from Yes, the sight of cornflakes going over their table in outraged surprise might actually be good for the soul. Whilst the Scissor Sisters could be said to have butchered the classic, in the hands of Squire, Sherwood and Talon it sounds incredibly cool and worthy.